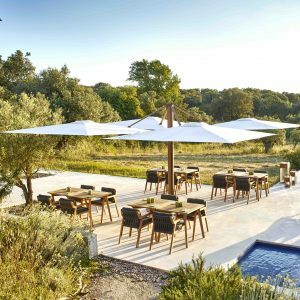 If you are looking for a beautiful and luxurious way to provide shade from the sun’s rays, look no further than our extensive range of parasols and sail shades. 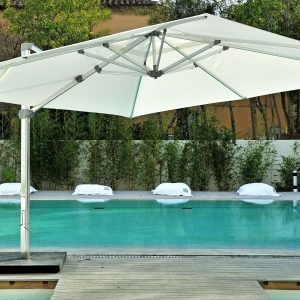 As the perfect way to provide shelter whilst still allowing light into your outside space, our sail shades and parasols are ideal for gardens, poolsides, hotels and patios. 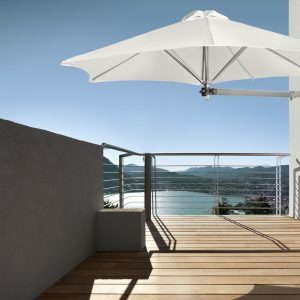 With a range of materials and designs available, you can choose the perfect products for your surroundings. 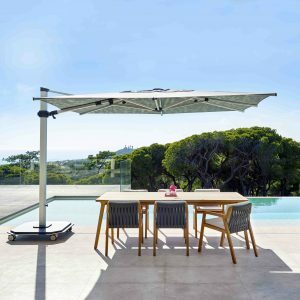 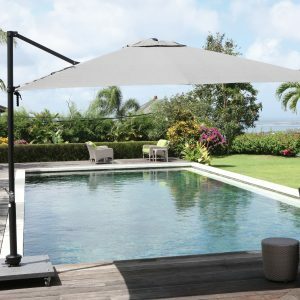 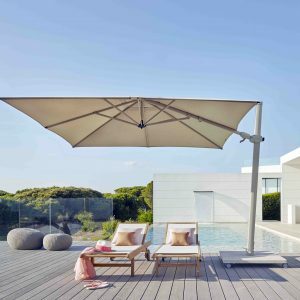 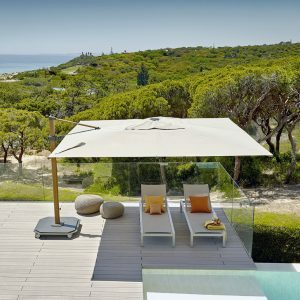 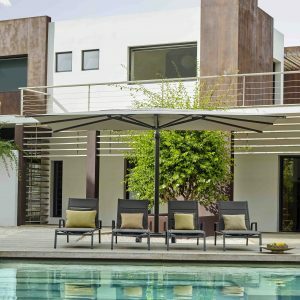 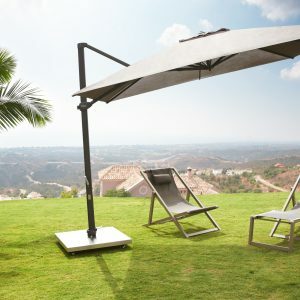 Choose from flexible cantilevers, telescopic parasols, spacious rectangular sail shades and many more. 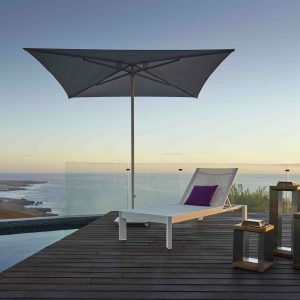 Browse through our online catalogue for our product specifications, and do not hesitate to contact us on 0116 236 6726 if you need any further information.